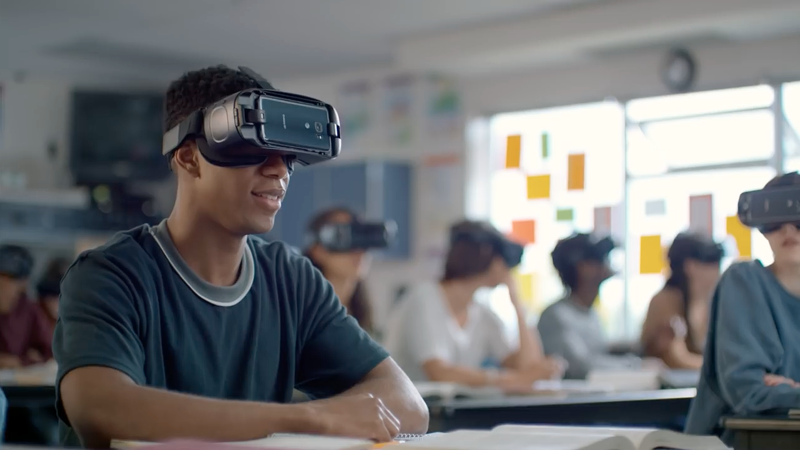 “I know I want to use AR and VR in my classroom, but I don’t know where to start”…this webinar will give you an overview of what is out there that covers all budgets! Join this exciting webinar series hosted by JourneyEd on Thursday, February 21st at 2 pm. K-12 educators, curriculum directors and more!